. For Irish customers www.lighptlan.ie. As one of the largest independent electrical wholesale groups in the UK and Ireland and a leading member of ANEW, the largest electrical wholesalers buying consortium in the UK, we continue to provide unbeatable service, choice and value for the contractor and industry buyer. We are a leading supplier of Dimplex Quantum Heaters and also specialise in Dimplex Monterey Heaters and Dimplex Girona Heaters. Have a look at the new range from MK, MK Elements Collection. 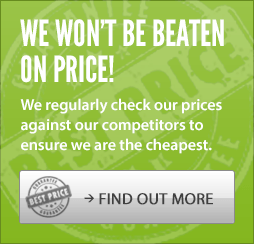 Our price promise means we are able to offer discount electricals at fantastic prices. Our selection of discount electrical products also includes Industrial and Commercial Lighting, Display Lighting, all manner of fixings, Consumer Units, Distribution Boards, Ventilation and Heating. In addition we stock all types of Cable Management systems. We are fully compliant with WEEE Regulations of 2006 - for further details please click here. Want to know more about Lot 20? Check out our Ecodesign LOT 20 guide, with Dimplex and Creda product conversion tables. 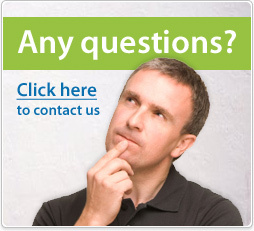 As one of the UK's largest discount electrical wholesalers we deal with traders every day. So, if you've got a job to quote on, no matter what the size, email us the details sales@electricpoint.com and we will come back to you with the most competitive prices.